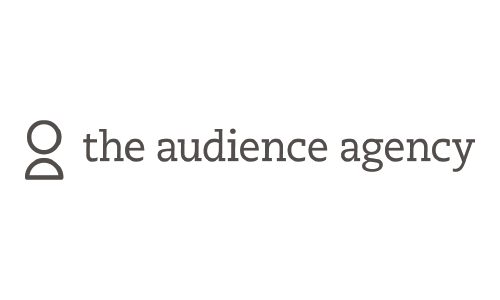 The Audience Agency is a mission-led charity: its purpose is to enable cultural organisations to use the national data to increase their relevance, reach and resilience. We believe arts and culture have the power to improve the quality of people’s lives, to create meaning and community, to promote empathy and learning. The more citizens are involved in shaping culture and taking part, the greater the power. Our mission is to give the public a voice in shaping a vibrant, relevant culture.